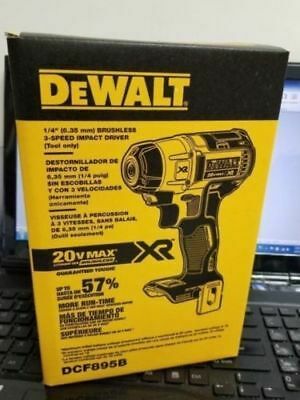 DEWALT DCF895 20V Lithium Ion Brushless 3-Speed 1/4-Inch Impact Driver 100%NEW! 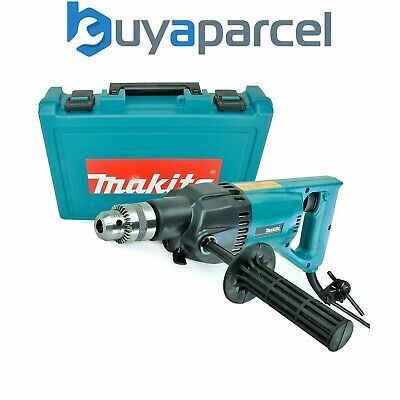 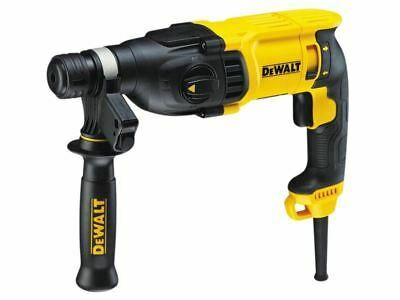 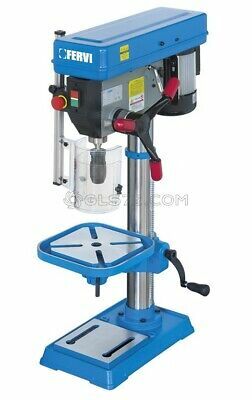 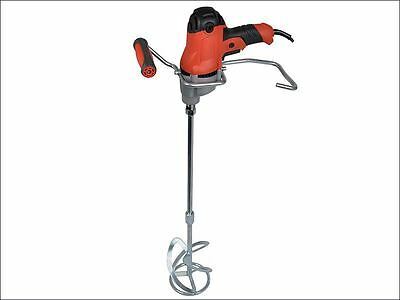 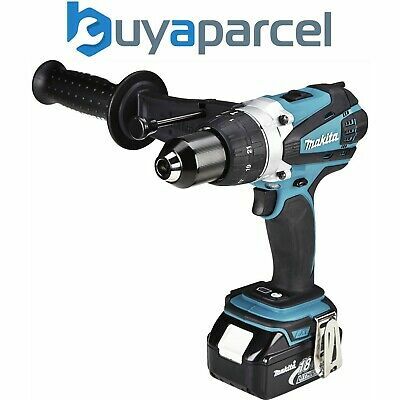 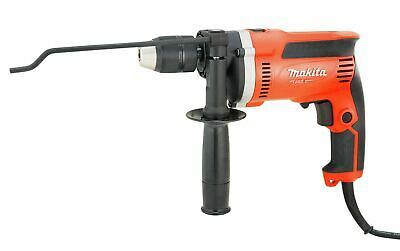 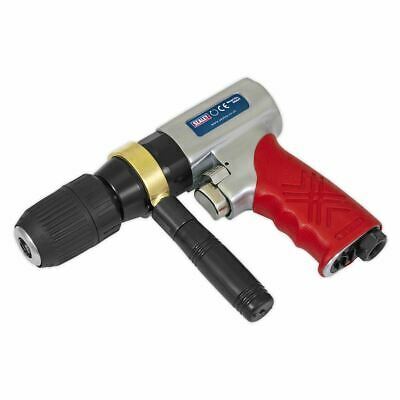 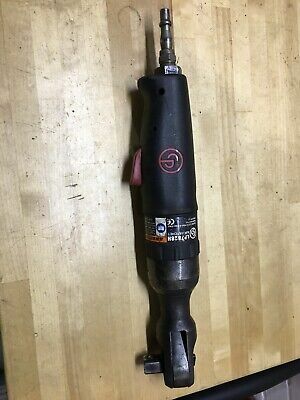 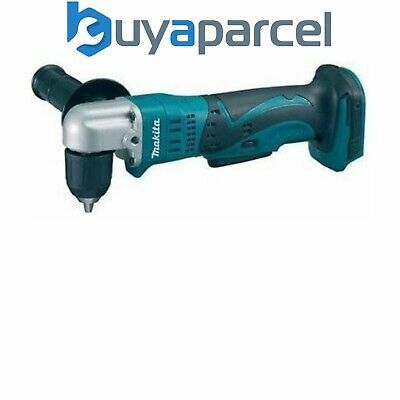 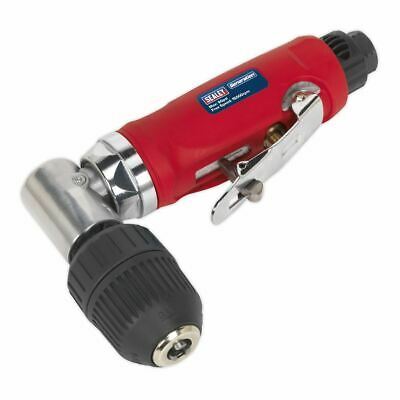 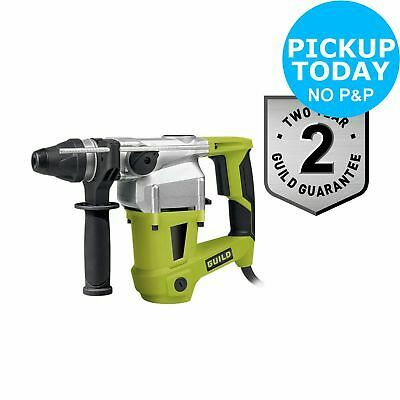 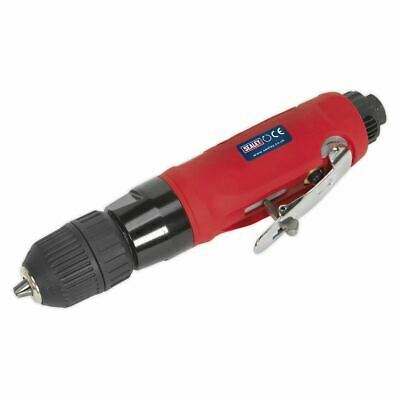 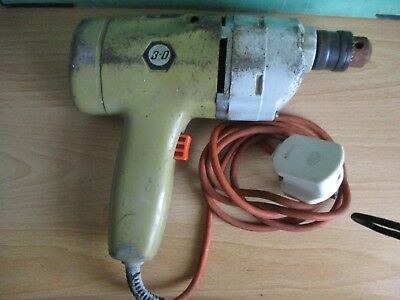 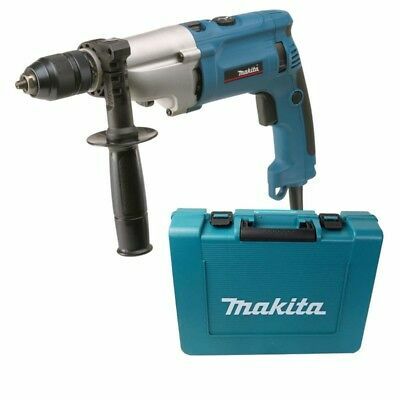 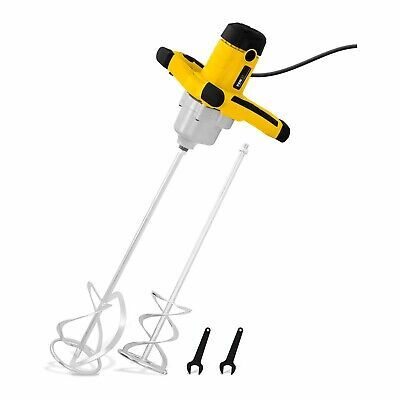 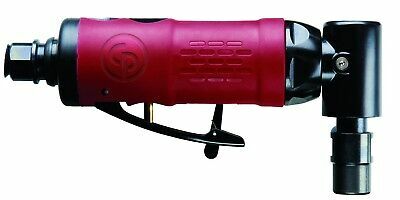 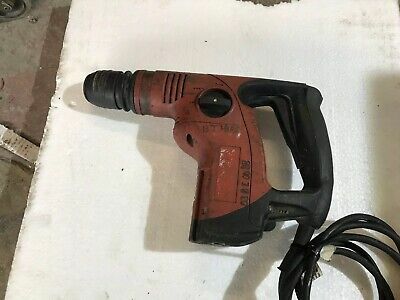 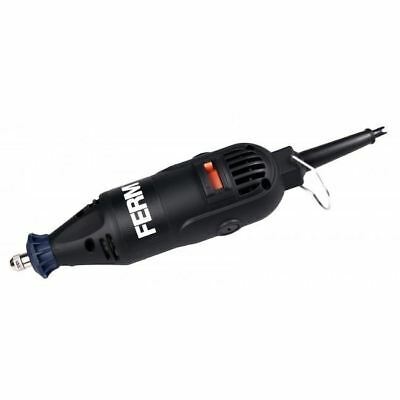 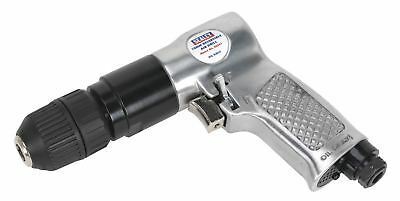 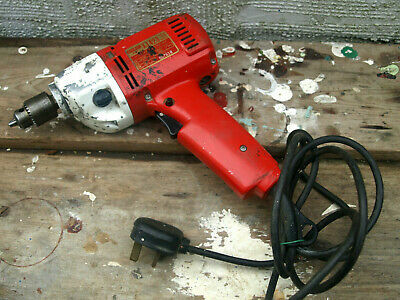 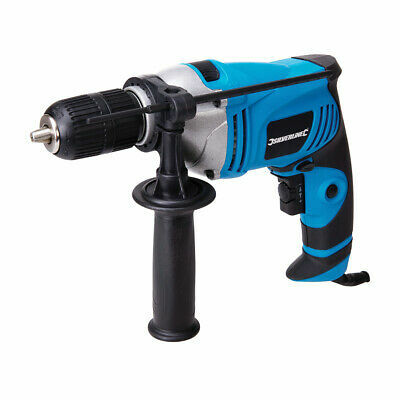 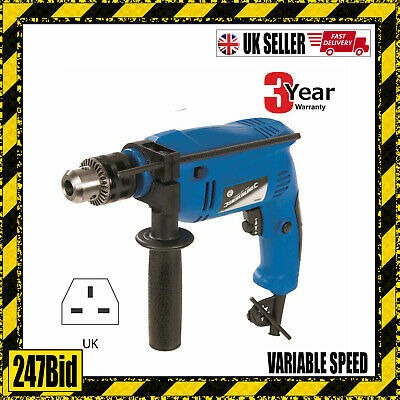 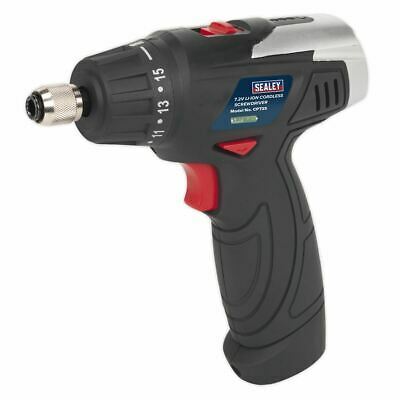 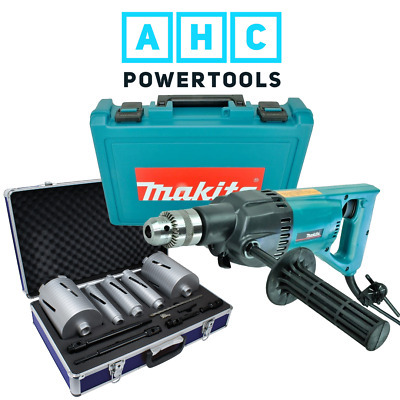 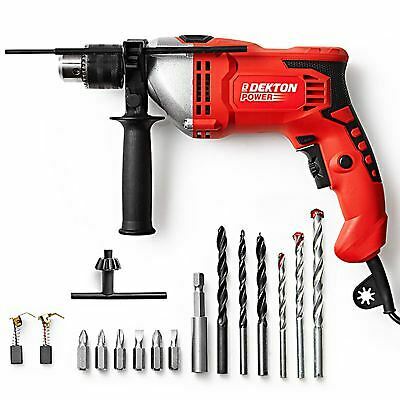 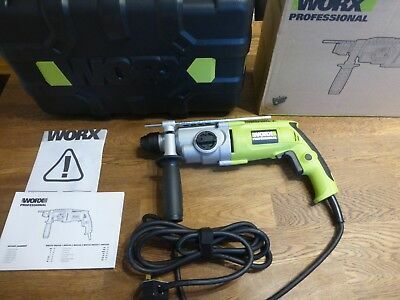 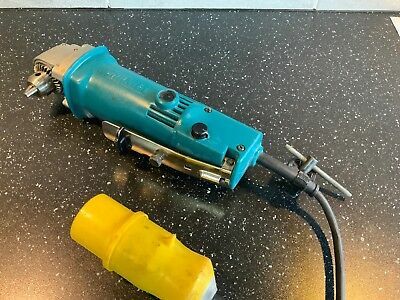 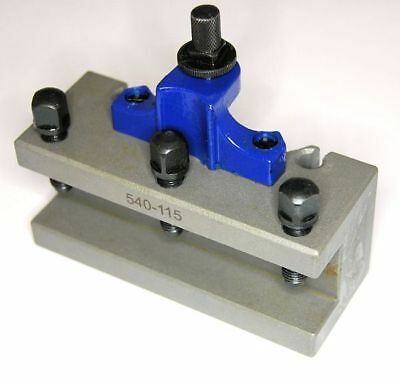 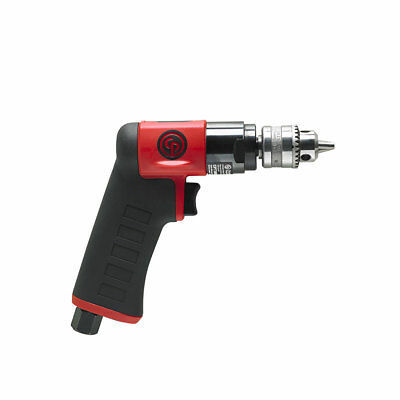 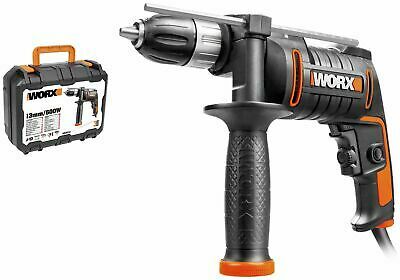 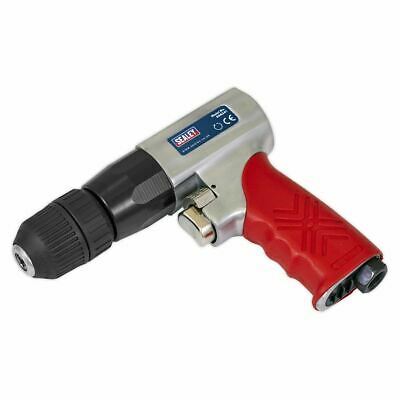 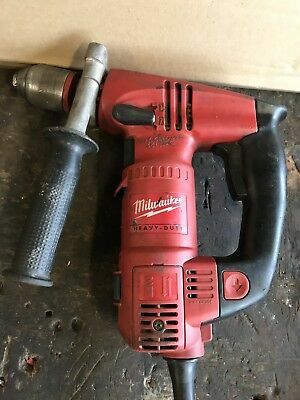 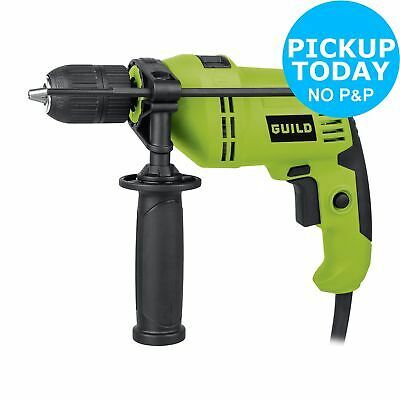 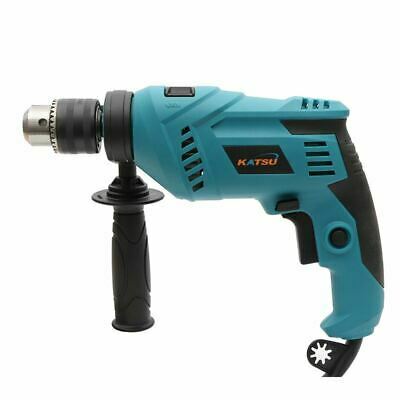 Guild SDS Rotary Hammer Drill - 1000W. 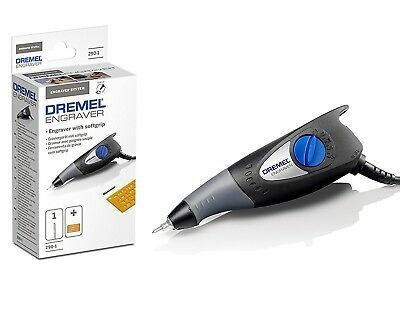 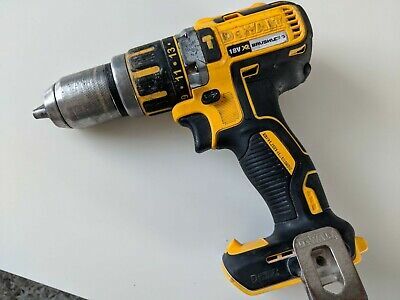 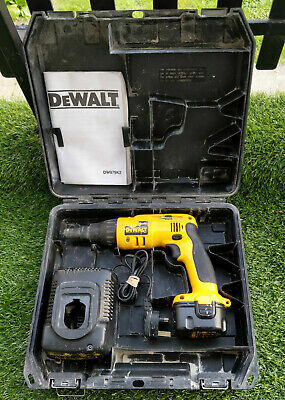 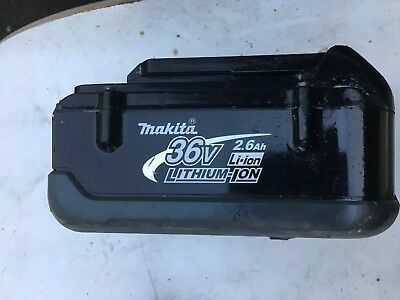 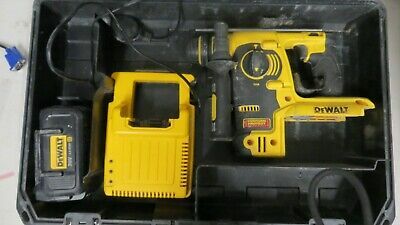 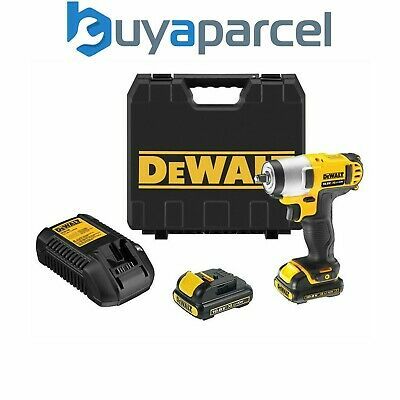 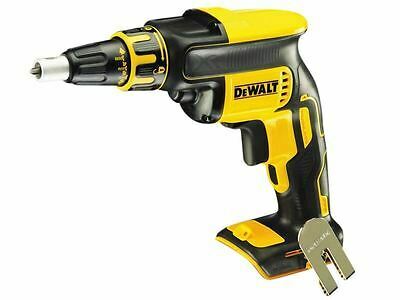 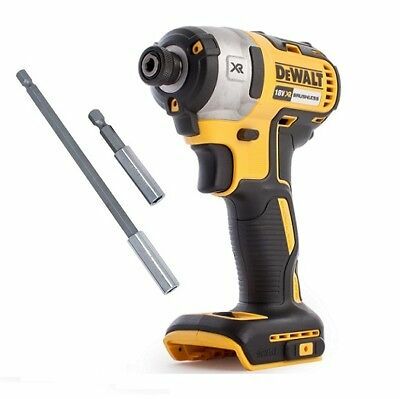 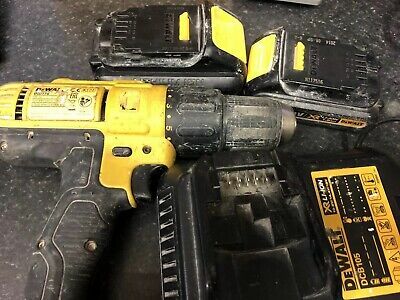 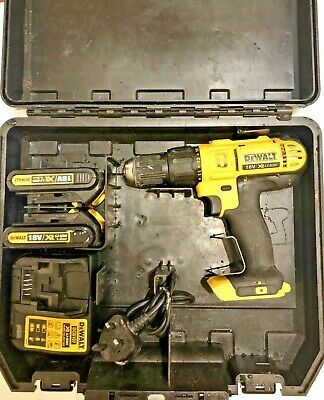 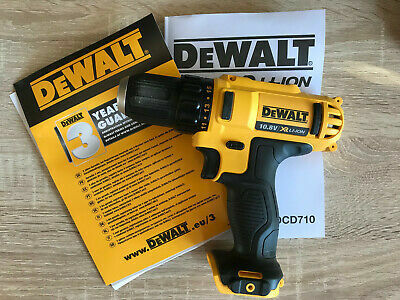 DEWALT DCD776 Cordless Combi Drill 18v - 2 batteries - charger - hardshell case. 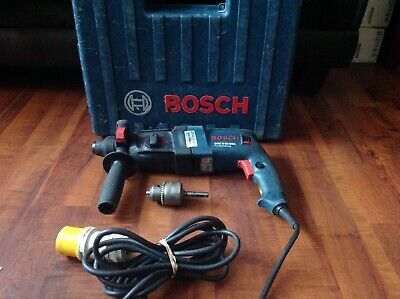 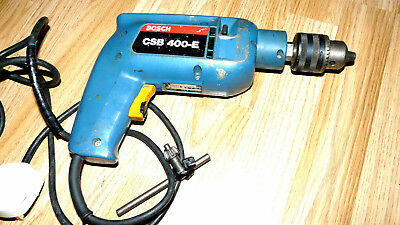 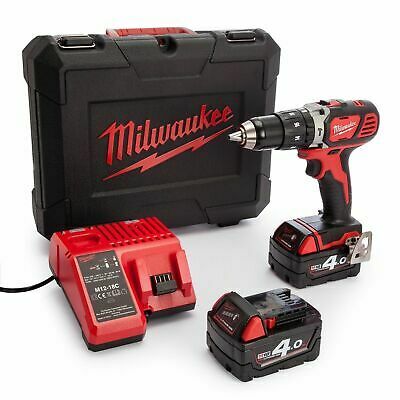 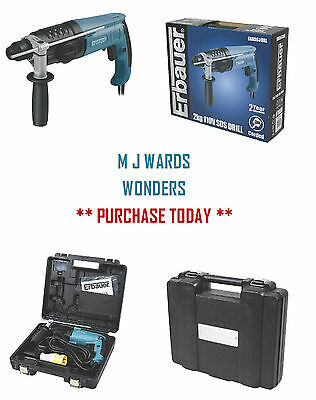 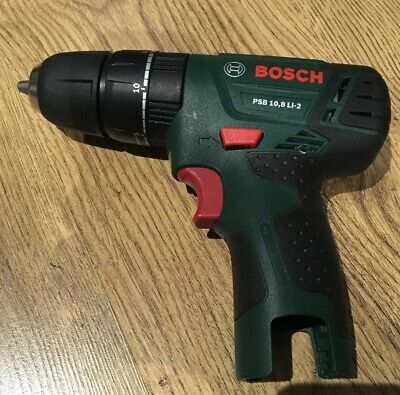 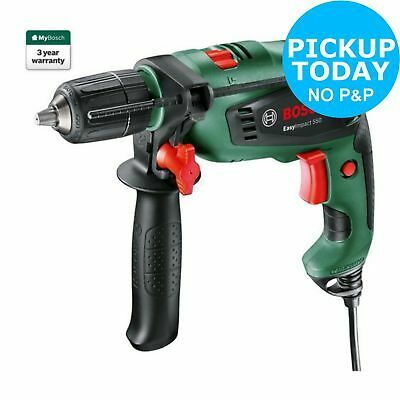 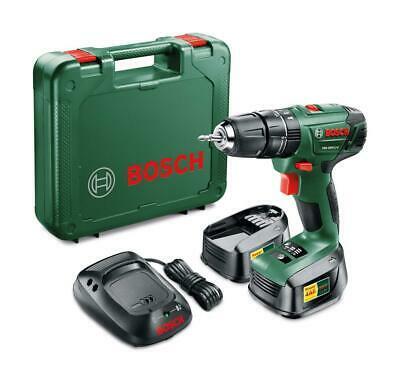 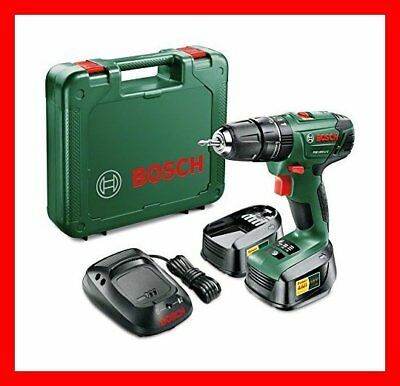 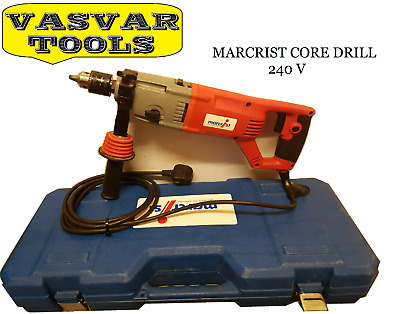 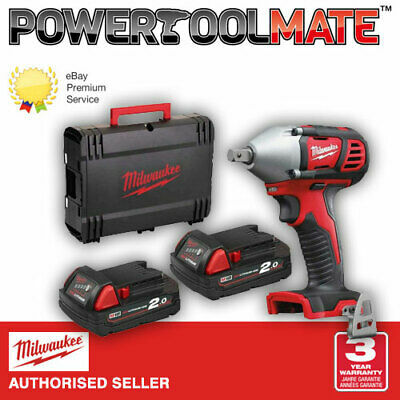 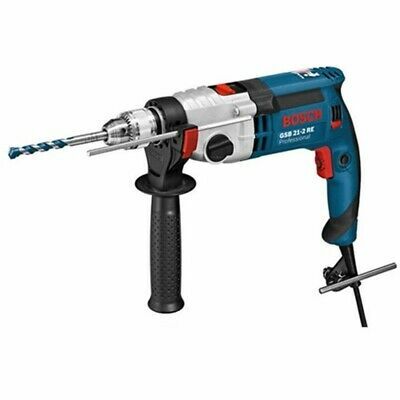 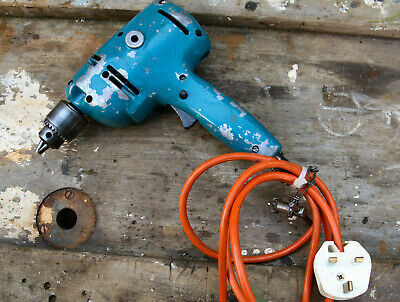 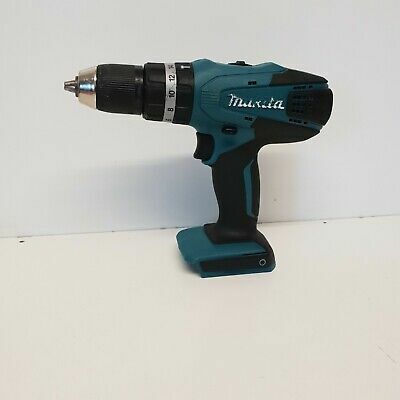 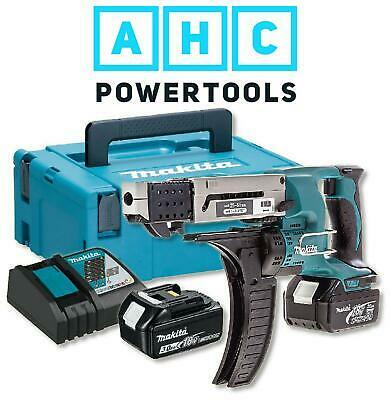 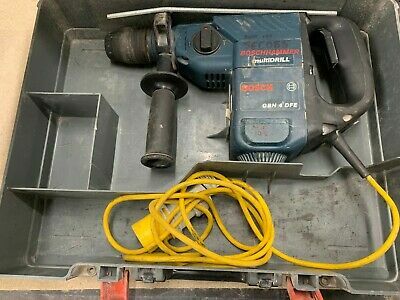 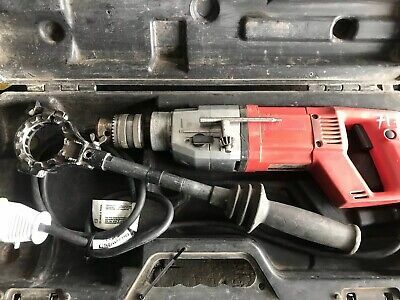 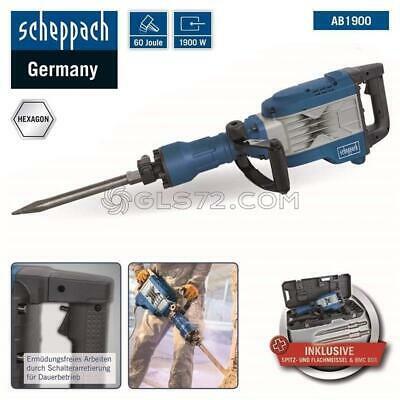 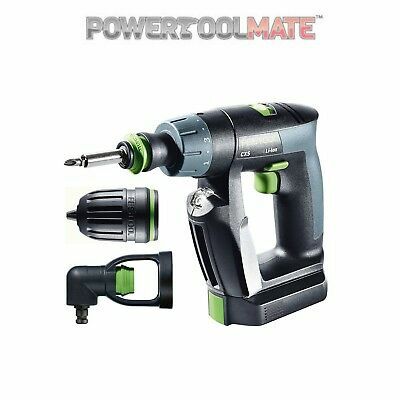 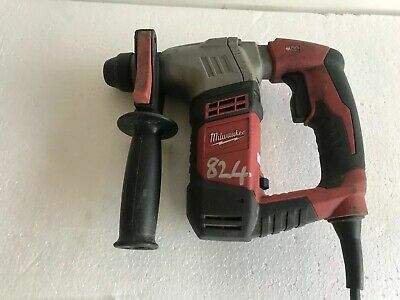 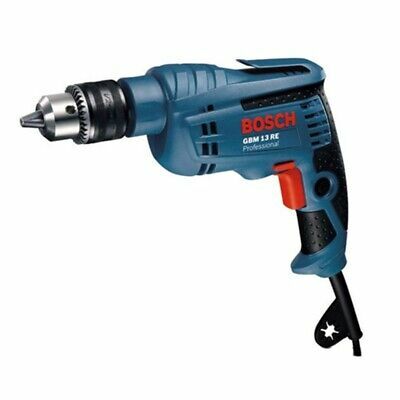 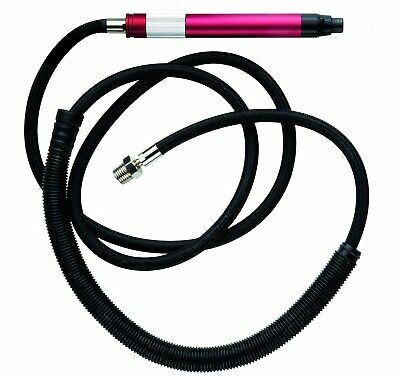 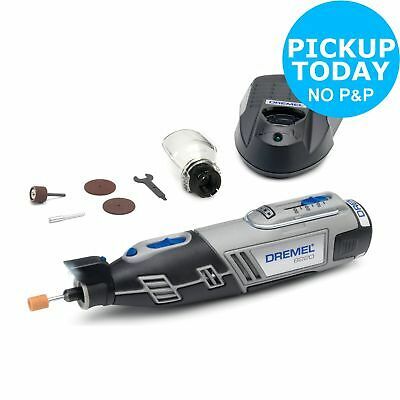 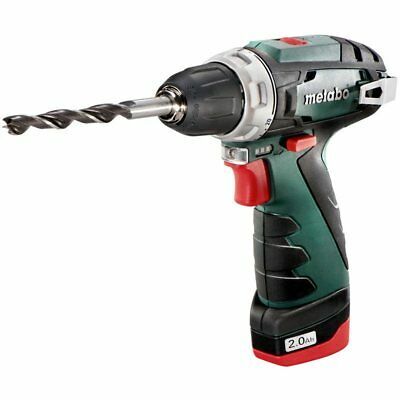 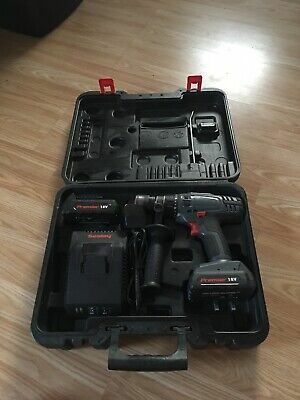 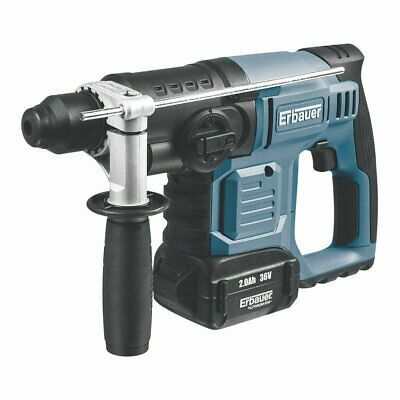 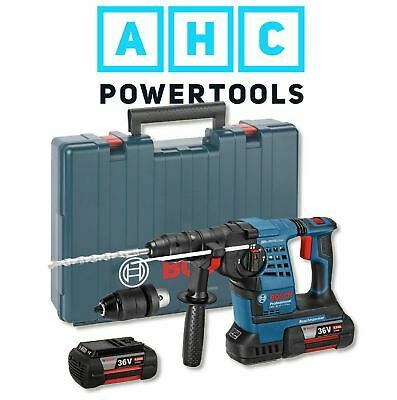 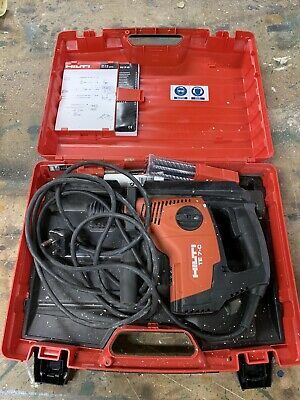 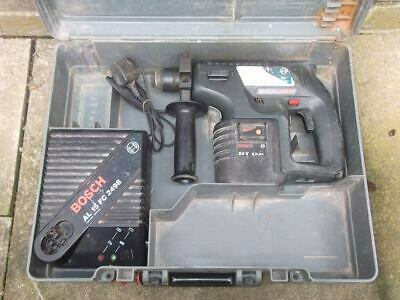 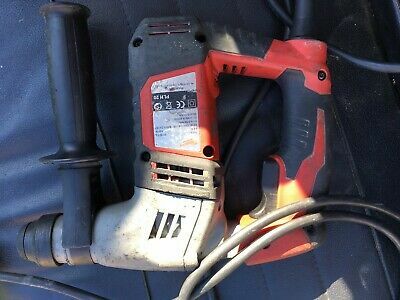 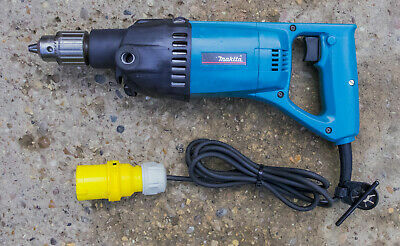 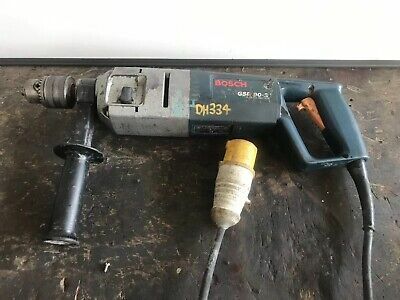 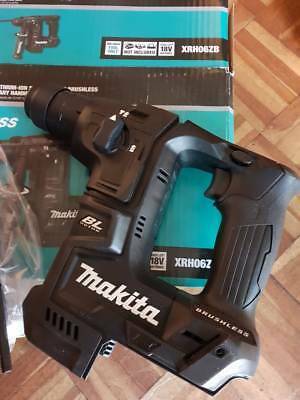 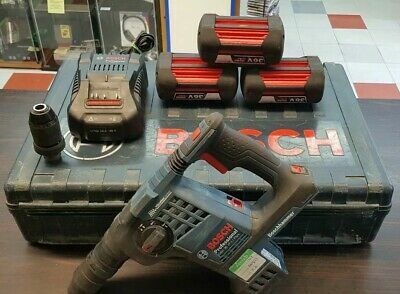 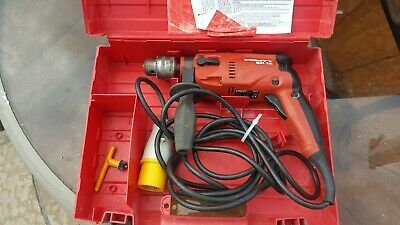 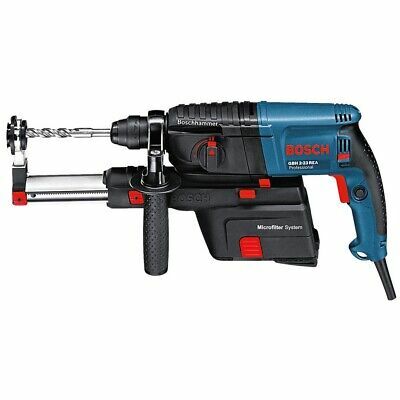 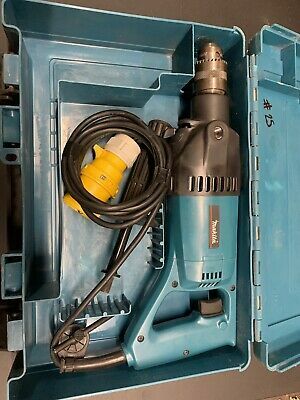 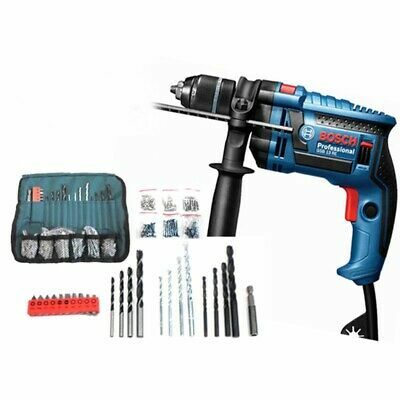 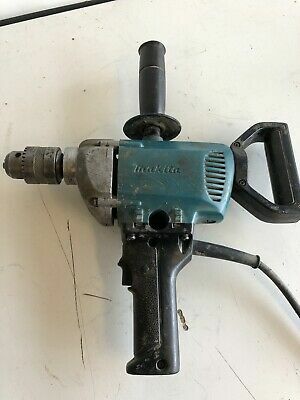 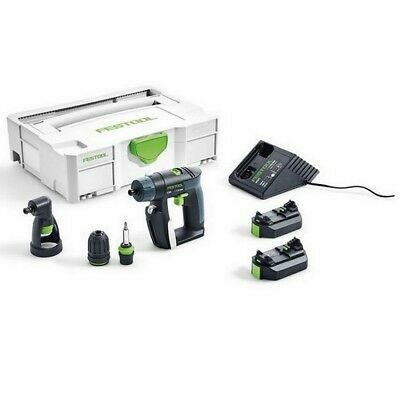 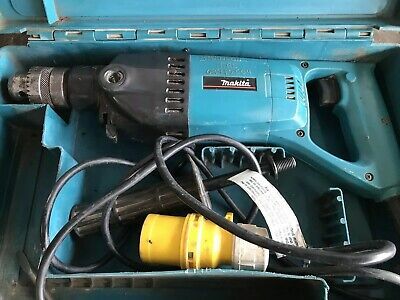 Bosch EasyImpact 550 Corded Hammer Drill.